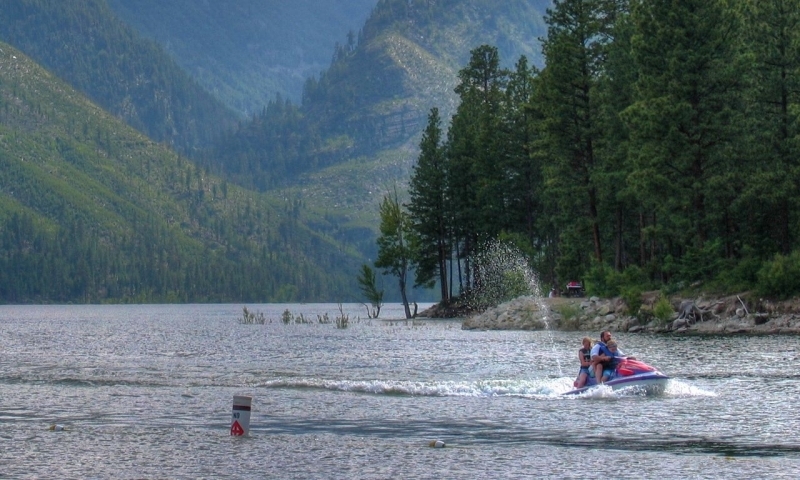 Find mountains of outdoor fun in Montana’s Bitterroot Valley. Swim in the mountain-ringed Como Lake or head into the hills for a top vacation. In the banana belt that is Bitterroot Valley, you’ll have little snow on the valley floor while surrounded by a powder keg of mountains to play in. 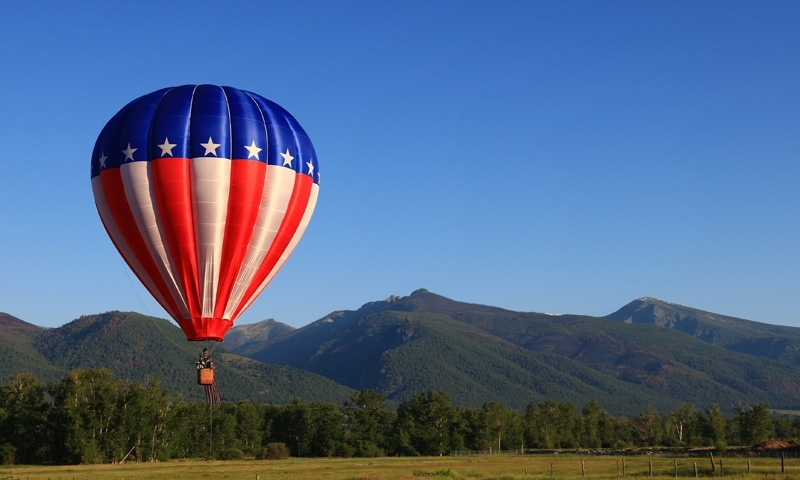 Soar in Montana’s Big Sky in hot air balloons, hit the Salmon River for amazing whitewater adventures, or find a low-key adventure fit for you. Come to a mecca of outdoor adventure flanked by mountains on either side with a river to fish or float in the middle & plenty of history in between. This small gem of a valley packs quite the punch. Endless hiking opportunities abound up every canyon, fishing is fantastic on the Bitterroot River, or head to Lake Como for some fishing or boating. 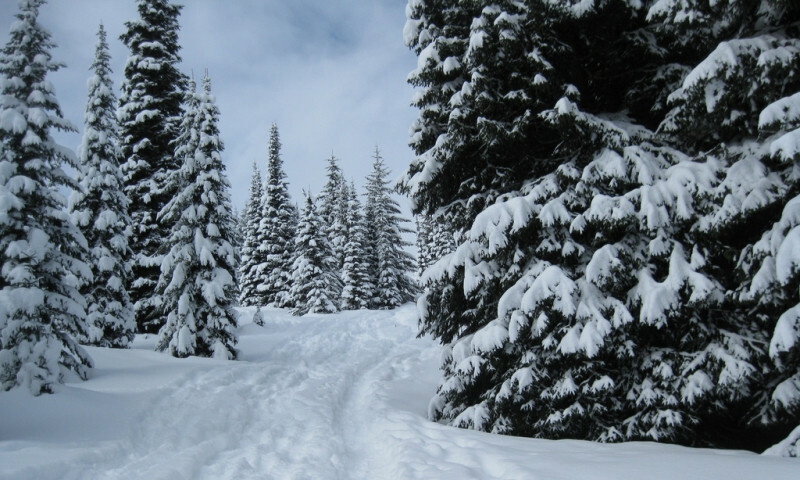 On colder days, don't miss a dip in one of the area's hot springs or a visit to one of the area's historic sites.